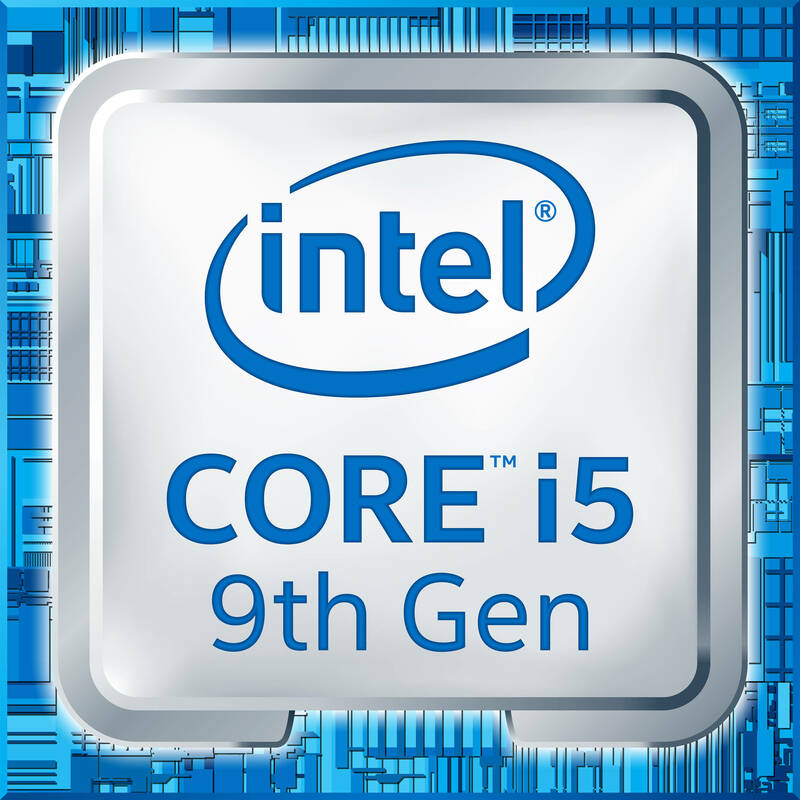 Boasting six cores and six threads, the Core i5-9400 processor from Intel has a 2.9 GHz base clock speed and a 4.1 GHz maximum boost speed. Compatible with LGA 1151 motherboard sockets, this 9th-generation Core i5 CPU has a 9MB Intel Smart Cache and supports DDR4-2666 memory as well as Intel Optane Memory. The processor also features an integrated Intel UHD Graphics 630 core. 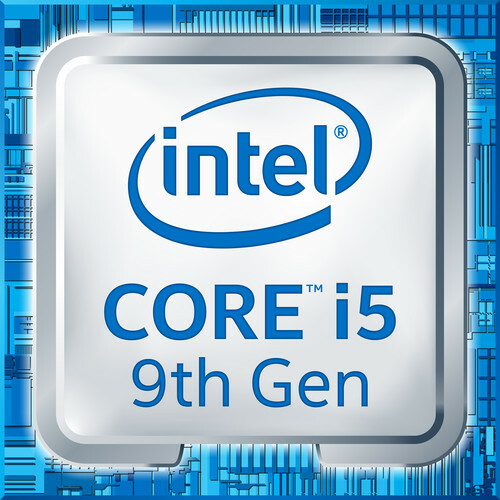 This R0 stepping of the Core i5-9400 includes fixes for variants 2 (Branch Target Injection) and 4 (Speculative Store Bypass) of the Spectre/Meltdown vulnerability. Do you provide a limited warranty such as year for the oem version?